No long audition queues, No need to knock on any doors. From the comfort of your homes, any Indian, any age, any gender, any region, anywhere in the world. Become superstar soon with India's Best Independent Film - Music Company "Viya Music Private Limited". The key factor which will be solely be your talent. Do you have the talent? Could you be the next winner? Who is India's Secret Superstar? Then what are you waiting for? Apply Now. 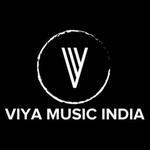 Viya Music India is a record label and Film - Music Distribution Company. It is an Indian Non-Government Company. It's a private company and is classified as 'company limited by shares'. 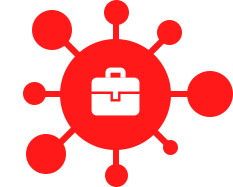 Company is registered in Jaipur (Rajasthan) Registrar Office. Viya Music Private Limited registered address is VIYA MUSIC PRIVATE LIMITED Old Subji Mandi, Ghas Mandi, 76, 304, Sankheshwar Darshan, 306401 Pali-Marwar, Rajasthan IN. Check Our Article & profiles on Economics Times, JioSaavn, Jio Music, Hungama, iTunes, Apple Music, Amazon, Etc. 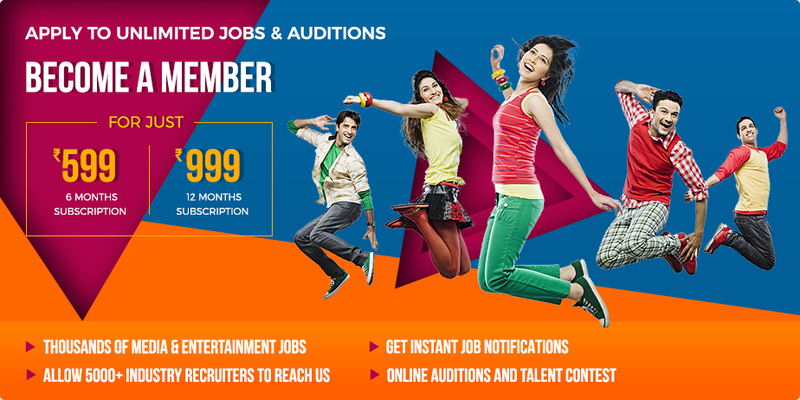 #1.The auditions is strictly open to the contestants between the age of 10 (Ten) Years to 60 (Sixty) Years, as of 1st Jan 2019 and who is able to understand and converse in Hindi & English language's. #2.The contestant(s) can participate in the auditions of India's Secret Superstar either individually or in duo or in group. For clarification it is stated that the performance of the contestant (s) can be solo, duo, or a group performance. #3.You have to sing or perform in/on Hindi Language only! #4.You can also sing, perform on your own written, composed songs or scripts.